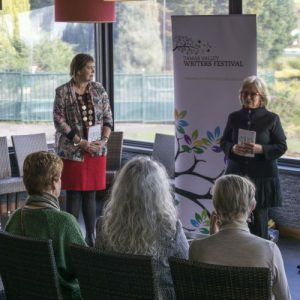 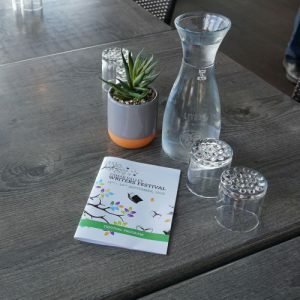 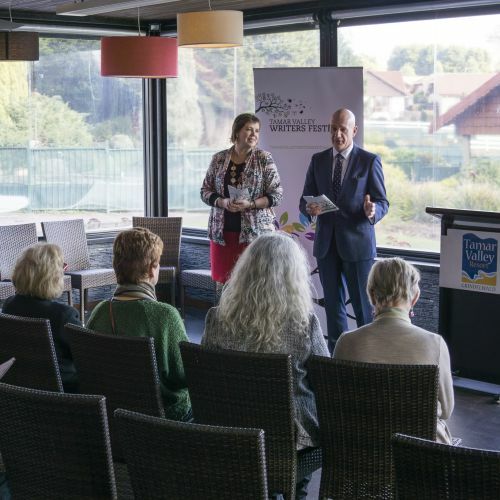 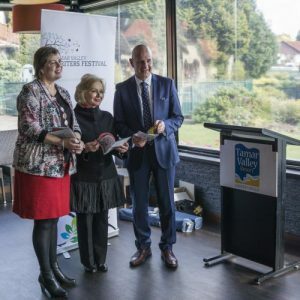 Subscribe to Tamar Valley Writers Festival newsletter? 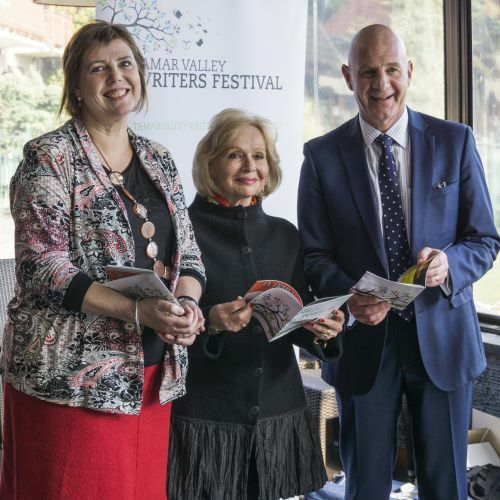 Thank you for registering your interest in tickets for the Tamar Valley Writers Festival. You will be notified when tickets are available, using the email address you have supplied.